The government has submitted a bill to replace the Police Integrity Commission (PIC) and the Customs Integrity Commission (PIC) with a single ‘National Integrity Commission’ (NIC) with greater powers. The PIC, set up in 2009 investigates public complaints regarding police conduct, but cannot take punitive measures. It is only authorized to make recommendations to the home minister. The NIC, however, will have a wider mandate. “We held extensive consultations in drafting the bill, especially with the PIC. They shared a lot of concerns, and the shortcomings in their current functioning is worrying. 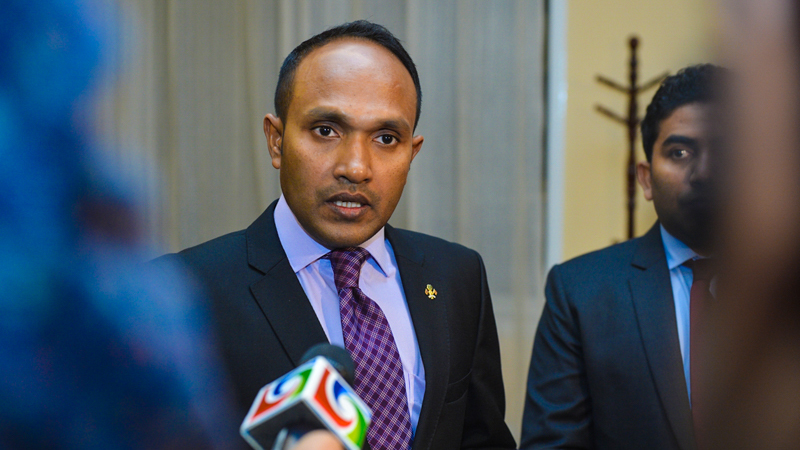 Although recommendations are given, there appears to be no compliance with a single recommendation,” deputy Attorney General Ismail Wisham said. 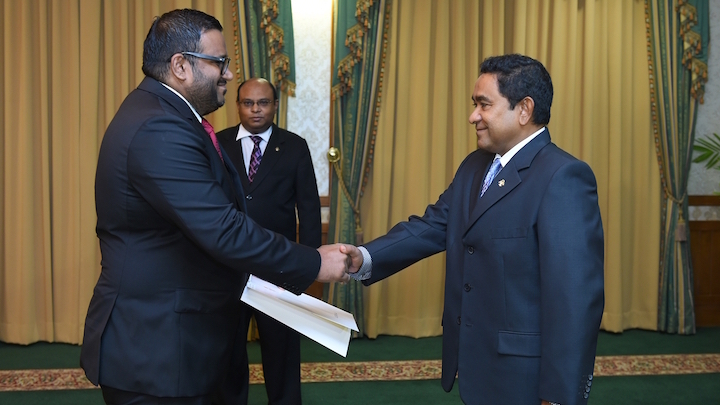 The new oversight body for the law enforcement agencies – including the Maldives Correctional Services and the immigration department – will investigate alleged violations of laws and regulations by employees, take administrative action, and forward cases for a police investigation to pursue criminal prosecution. The commission can also recommend changes to regulations and procedures and assess the effectiveness of the law enforcement agencies. “The NIC will cure the current toothlessness of the integrity commissions. There is really no use to a commission without powers. 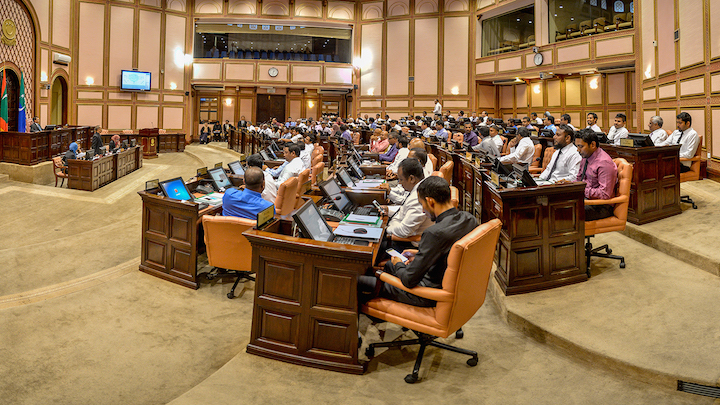 The new bill has provisions that will empower the commission,” Wisham said. Fathimath Sareera, the chair of the PIC, was not available for comment at the time of going to press. According to the PIC annual report for 2014, the commission investigated 141 complaints. The CIC was established in January 2014. The commission investigated just one complaint in 2014, according to an annual report. In a recommendation to reduce expenditure in December 2012, the parliament’s public accounts committee had advised merging the PIC and CIC to form a national integrity commission (NIC) with oversight over all state institutions. Both the PIC and CIC have five members while the NIC will be comprised of five members. If the law is passed, the PIC and CIC will be dissolved and its staff will be transferred to the NIC. The new commission will also take over pending cases. It will have the authority to form task forces, seek expert assistance from other state institutions, and summon witnesses. The proposed law states that the five members must have experience or educational qualifications in five areas: legal affairs, governance or public administration, commerce or business administration, human resources, and the economy. Commission members must also have a first degree and seven years of work experience and must not have parents, wife, husband, or children serving in a law enforcement agency. 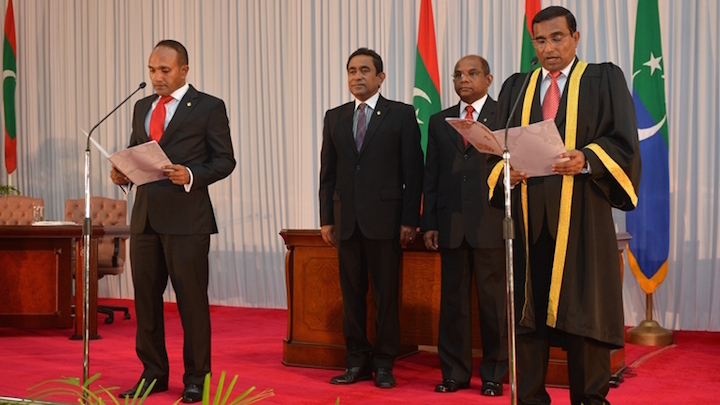 The president will appoint members to the commission for a five-year term in consultation with the parliament. The draft legislation does not state that nominees must be put to a vote for parliamentary approval. 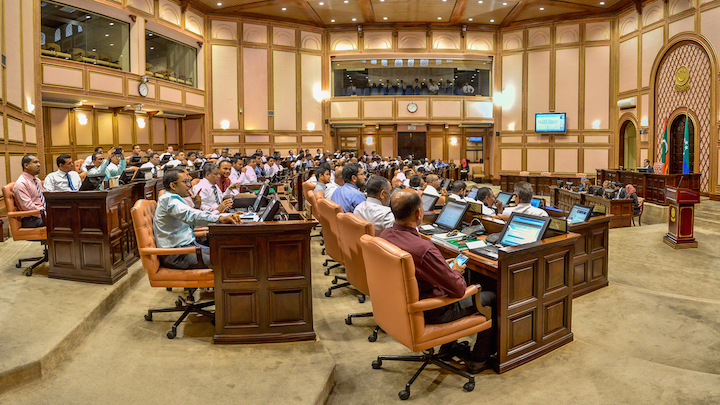 The president’s office said the bill was submitted to the parliament last week. The purpose of the new law is to strengthen the functioning of law enforcement agencies and lay out procedures and rules for investigating complaints. 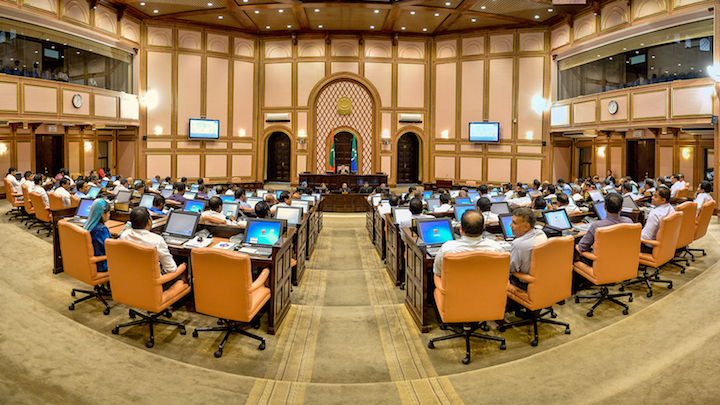 Other independent institutions include the Human Rights Commission of the Maldives, the Judicial Services Commission, the Anti- Corruption Commission, the Prosecutor General’s Office and the Auditor General’s Office.